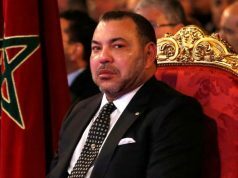 Rabat - King Mohammed VI has been awarded the Grand Cross of the Order of la Pleiade by the delegation of the Parliamentary Assembly of la Francophonie in the royal palace of Fez. 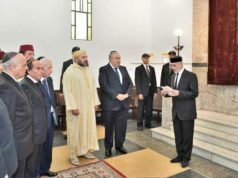 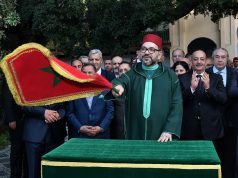 Rabat – King Mohammed VI has been awarded the Grand Cross of the Order of la Pleiade by the delegation of the Parliamentary Assembly of la Francophonie in the royal palace of Fez. 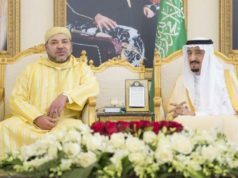 King Mohammed VI received on Wednesday a delegation of presidents of the 25th African Regional Assembly of the Parliamentary Assembly of La Francophonie (APF), who, in recognition of his key role in promoting the values of dialogue and tolerance, decorated King Mohammed VI with the highest honorary order of the International Organization of la Francophonie. 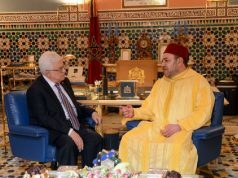 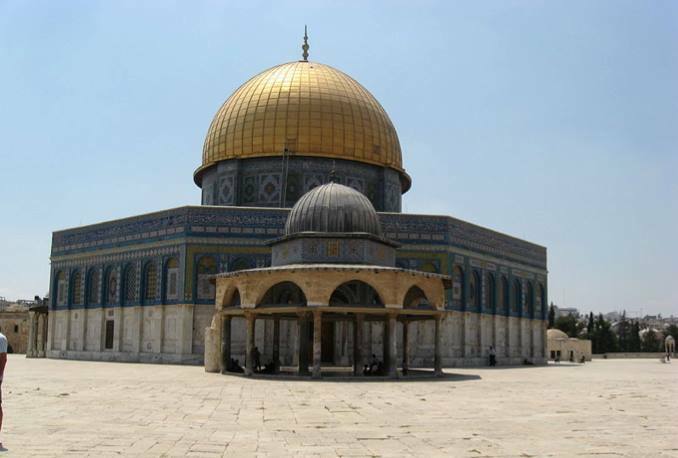 The Grand Cross of the Order of la Pleiade pays tribute to the King’s national and global initiatives, his efforts in strengthening the civilizational heritage of humanity, and his strengthening of Morocco’s status as a land of coexistence and cultural diversity, the Royal Office statement said.The award, the highest distinction of the APF, was also intended as a tribute to the Monarch’s endeavors in establishing a modern state where the rule of law prevails. 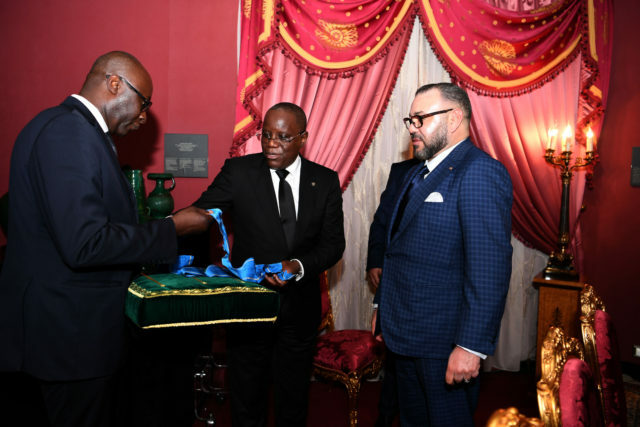 The APF President, Aubin Minaku Ndjalandjoko, lauded the King’s “humanistic initiatives” in the service of the ideals of cooperation and friendship between peoples in general and in the Francophone region in particular in a speech on the occasion. 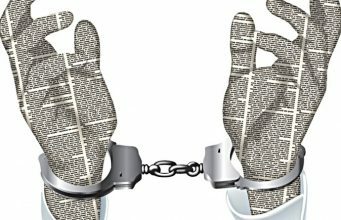 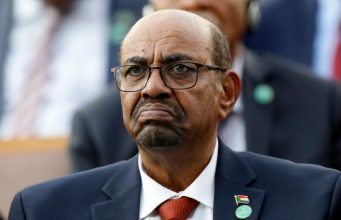 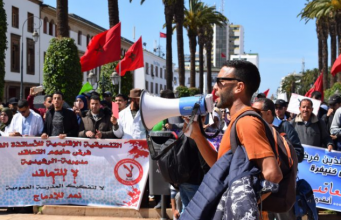 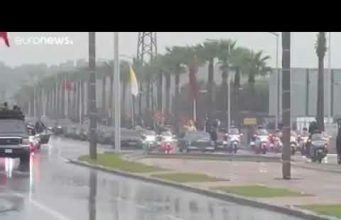 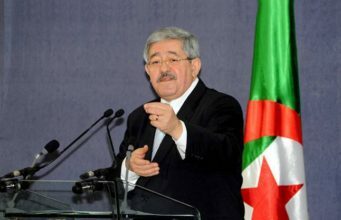 “The space for the exercise of individual freedoms has expanded, the principle of equality between men and women is a reality on the move, political pluralism is being consolidated, and participatory democracy is in motion, so much so that any Moroccan citizen can address to the Parliament a petition on a specific issue of daily life,” he underlined.